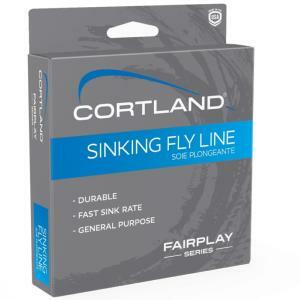 Cortland Fairplay Sinking Type 2 Fly Line designed to give maximum casting distance with precision line control. Features allow the fly line to shoot through the rod guides with far less friction than other budget fly lines, sinking at 2 inches per second. The special taper shape built in every FairPlay makes casting effortless as the line cuts through the air with less resistance. 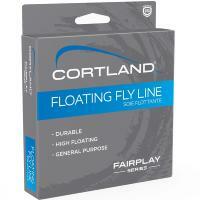 Also available is the Cortland Fairplay Floating 2 Fly Line at the same great price. Box contains fly line including sticker showing which end to attach the backing line. 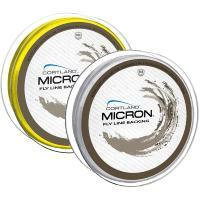 All packaging spools that hold the fly line are bio degradable and recyclable. 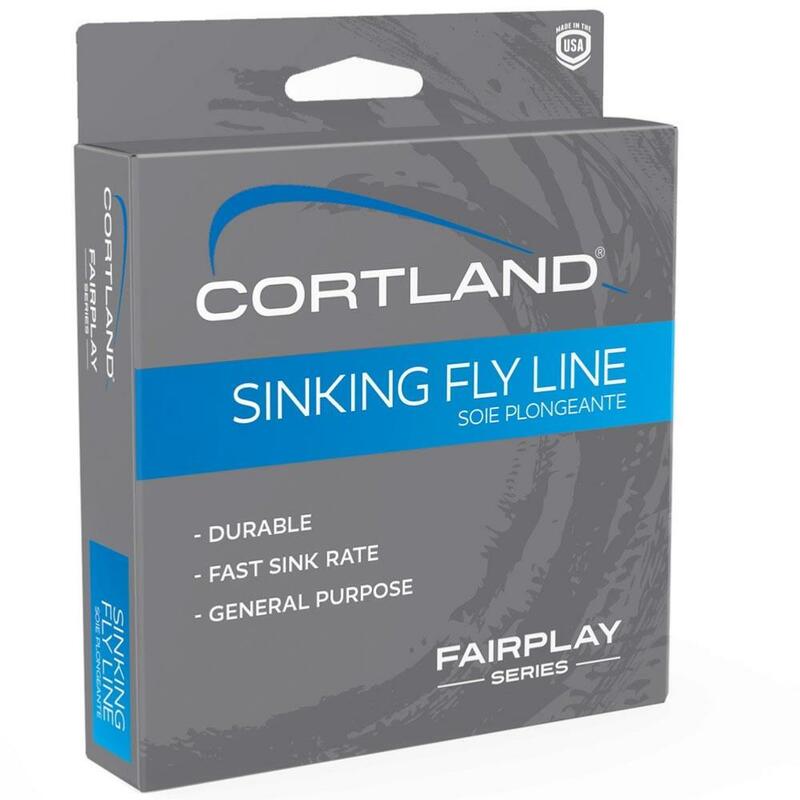 Cortland Fly Lines guarantee against manufacturing default. 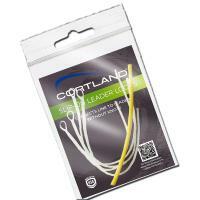 Cortland Fly Lines along with their Cortland Micron Fly Line Backing make a perfect set up. 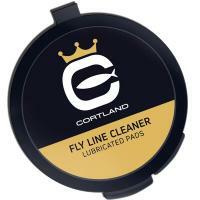 Don't forget to keep your Cortland Fly Line in top condition with the Cortland Fly Line Cleaner Lubricated Pads to help maximise casting, and protect your investment. More information on how to set up your fly line, backing and loops etc. available on the troutcatcher website. Fly Fishing Rods - Help!